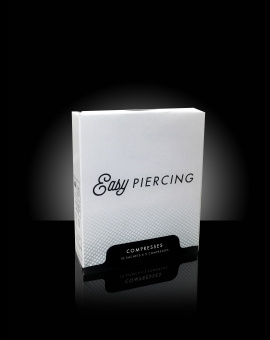 The Easypiercing® healing kit is the first all-in-one answer to healing, specially designed to optimize healing of the body piercing. This healing method has been elaborated in collaboration with health professionals allowing an optimum healing process whilst limiting risks of infection. 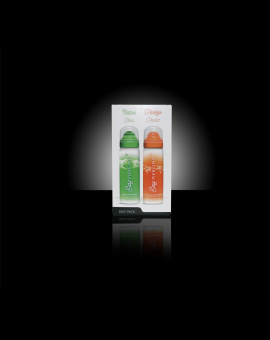 50 ml of Easypiercing® soft cleansing gel. 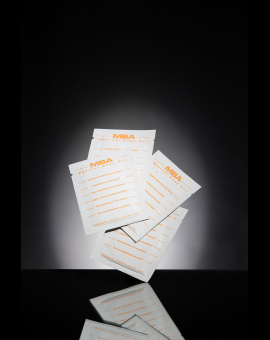 50 ml of Easypiercing® saline solution. 50 ml of Easypiercing® antibacterial solution. 1 box of 20 sterile swabs. 1 user guide explaining the care process, step by step.